Break out the old Disney classics and start warming up those pipes because a new "magical" aca-group is forming, and a nationwide audition has just been announced. That's right, Disney is in search of seven talented vocalists that they can build a Pentatonix-styled, Disney-inspired show around. It may seem like your general, run of the mill casting announcement for a themed park gig, but we can assure you that this is for real. How do we know? 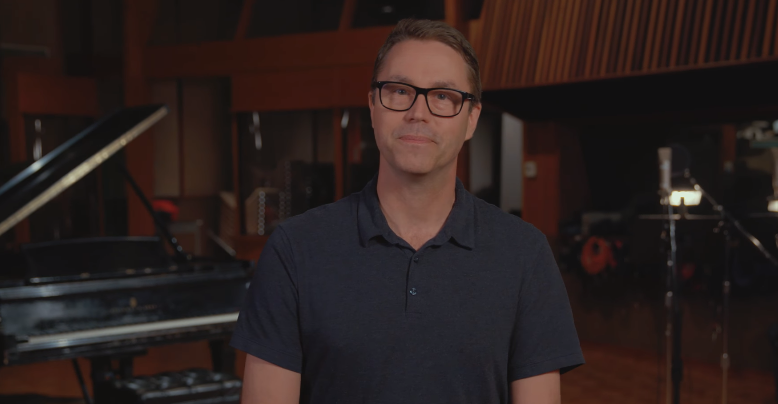 Well, Disney has tapped none other than Deke Sharon, the Godfather of Contemporary A Cappella, to help form the group. The group is called D Cappella (the D is for Disney) and is in search of seven vocalists: Soprano, Mezzo, Alto, Tenor, Baritone, Bass and Vocal Percussionist. If you're between the ages of 18-30 and want the chance to perform Disney repertoire in a modern fashion, then this is the perfect opportunity for you. The requirements are simple. Prepare two audition pieces, one pop song and one Disney cover and record yourself singing them. Be sure to also check out the promotional video, featuring Deke Sharon below.